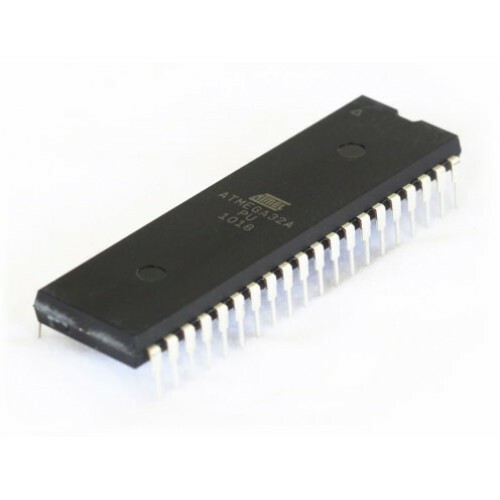 The high-performance, low-power Atmel 8-bit AVR RISC-based microcontroller combines 16KB ISP flash memory, 1KB SRAM, 512B EEPROM, an 8-channel/10-bit A/D converter (TQFP and QFN/MLF), and debugWIRE for on-chip debugging. 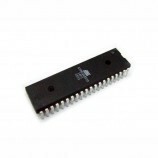 The device supports a throughput of 20 MIPS at 20 MHz and operates between 2.7-5.5volts. 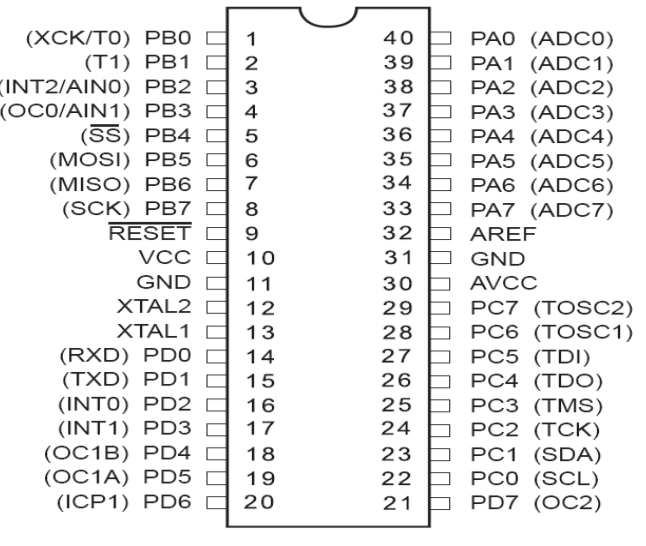 32 Kbytes of In-System Self-programmable Flash program memory. 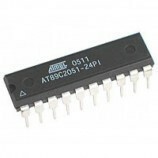 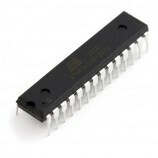 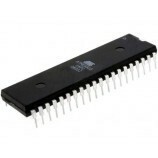 Also Searched as :atmega32 datasheet,atmega32 pinout,atmega32 arduino,atmega32 circuit,atmega32 price.